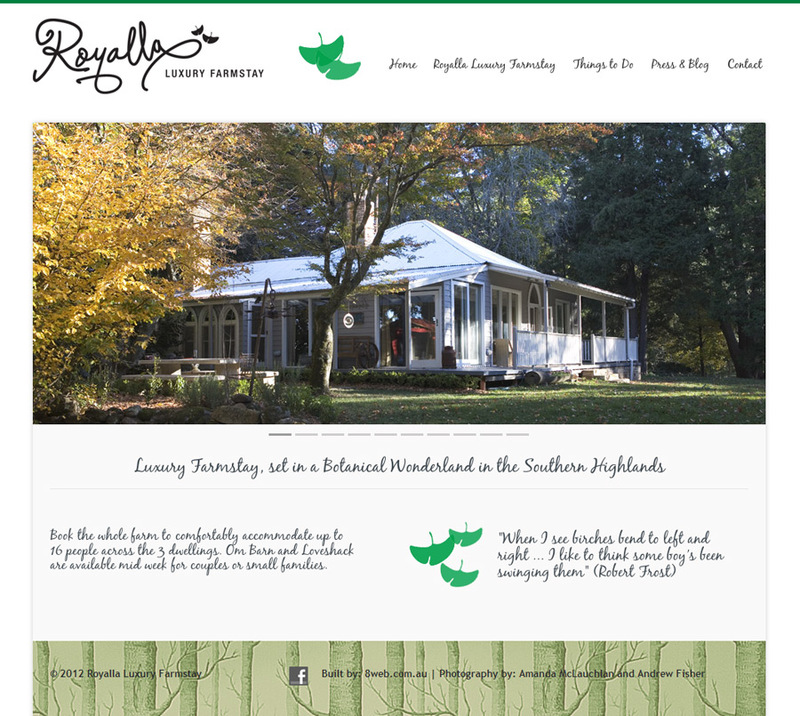 This website features a live booking calendar that the client is able to manage for displaying availability and accepting bookings for this busy luxury farm stay on NSW Souther Highlands. When the website first went live we had about 30% bookings through it. Now, a year later 70% of all bookings come through our site which is great as we don’t have to pay Stayz!